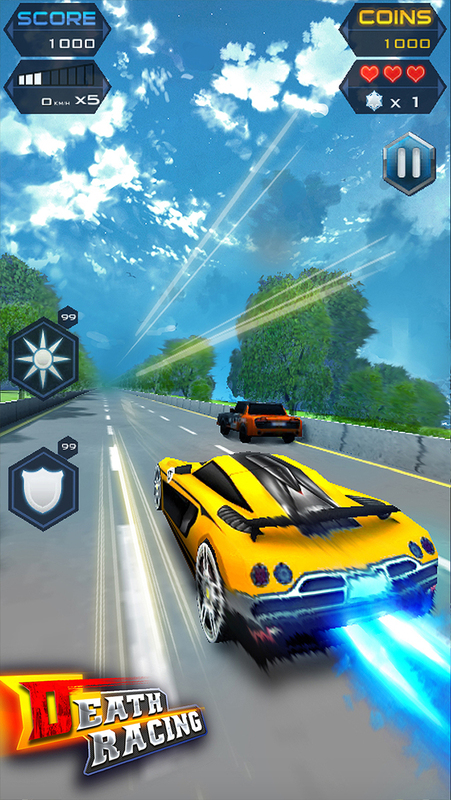 Check out this new driving game on IOS! 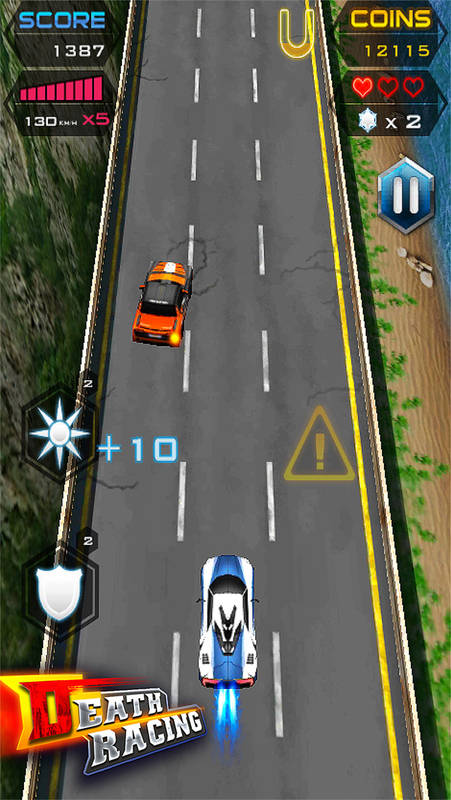 Test your driving skills in difficult levels. 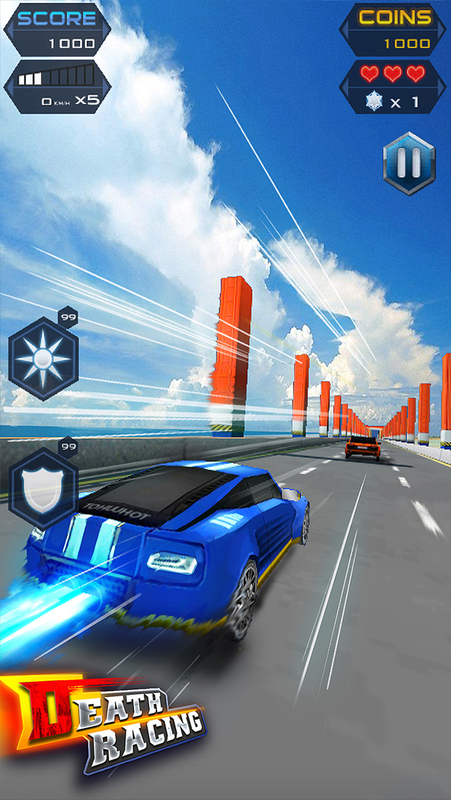 Collect coins to upgrade,avoid obstacles and other cars! 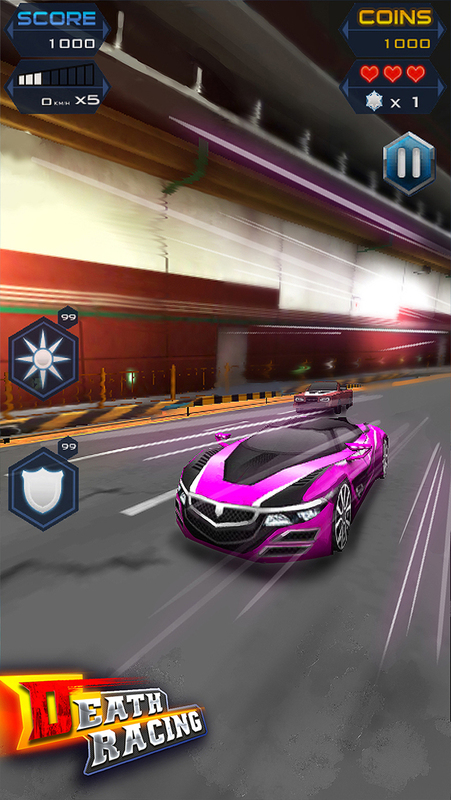 Keep your car undamaged in given time to win the game! Come and enjoy the thrill of ride! *Changeful racing tracks in night city: highway, bridge, caves, and so on. Numerous beautiful sceneries! *Unique system of chases: will you win the battle between life and death? *Many types of power-ups: shadow, magnet, and life. You will be happier!